The A380 has become an icon in aviation. The largest passenger aircraft ever made, it was intended to relieve congestion at the largest airports in the world. In recent years, however, the A380 has become a giant aircraft limping from year to year. With new reports coming from Emirates and Qantas, it only seems likely that the A380’s production days are coming to an end. The first A380s are also being scrapped. However, the end of the A380 could be good for Airbus. The A380 was kept alive by one airline: Emirates. In that process, the A380 really became about what Emirates wanted. In theory, the practice is great as one aircraft can be completely tailored to an airline and their market. In reality, Airbus becomes completely reliant on Emirates for orders. While other airlines do operate the A380, they are not as invested in the program as Emirates. Emirates has over 100 A380s in their fleet with another 50 or so on order. The A380 is also operated by Emirates’ competitors Etihad and Qatar Airways. Neither Etihad nor Qatar Airways looks to be interested in acquiring more A380s. Given that Qatar Airways has been one of the most aggressive airlines in terms of route network expansion, this is not a good sign for the A380. Singapore Airlines and Qantas also operate A380s. However, Singapore Airlines is not looking to fly A380s long-term as was shown with their recent return of the A380. 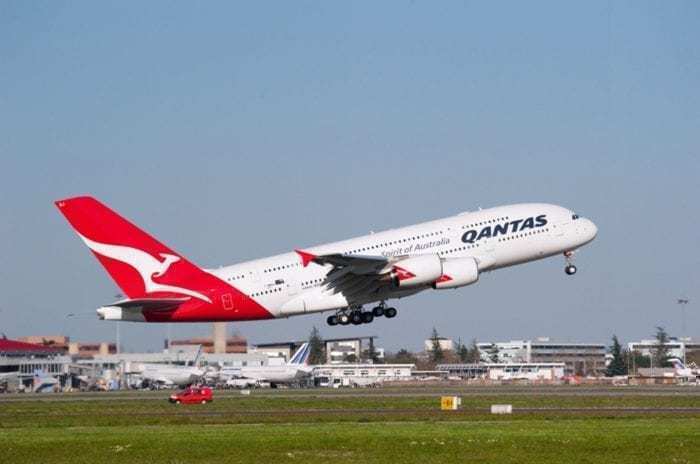 In addition, Qantas canceled the remaining 8 A380s they had on order. Air France wants to dispose of 50% of their A380 fleet. Lufthansa is not ordering any new A380s. Asiana, Thai, Malaysia, China Southern, and Korean Air also do not seem interested in acquiring more A380s. ANA will only operate 3 A380s. Airbus does not have a customer base to market the A380s to. Unless you count British Airways, but that would not be economically feasible for Airbus. Even if they logged an order from British Airways, it would have to be at a price much lower than Airbus would need to help turn a profit. The A380 is a noticeable plane and a favorite among fans. However, the popularity of aviation geeks and passengers has not necessarily led to more people traveling on the A380. Airbus is still trying to sell the aircraft. Airbus is still trying to make the A380 more appealing with improvements and configurations like the A380plus. It has been commonly stated that the A380 program is on life support. Most will agree that the future of the A380 seems to be coming to a close with no new customers. Even now, Airbus has to dedicate resources to the program. By continuing to build the aircraft, market the aircraft, and redesign the aircraft, the costs keep mounting for Airbus. Those costs, however, could be outweighed should Airbus end the A380. 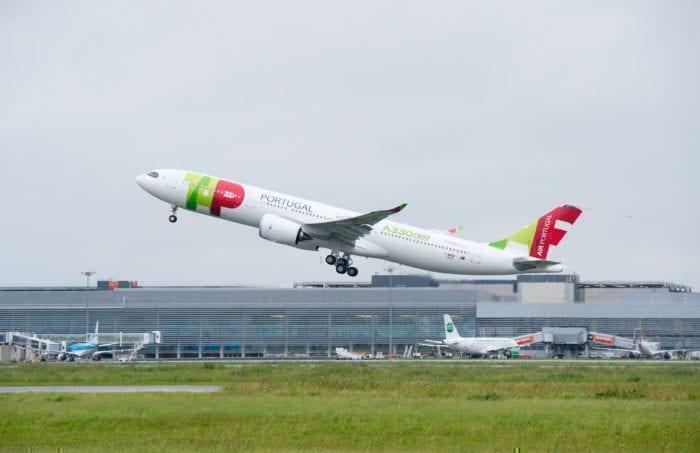 Airbus can use those resources and dedicate them towards marketing the slow-selling A330neo, continue to draw airlines towards the A320neo and A350. Furthermore, as Boeing evaluates the 797, Airbus can increase the speed in which they retool and offer the A330-800 and the A321XLR in an attempt to draw early customers away from the 797. 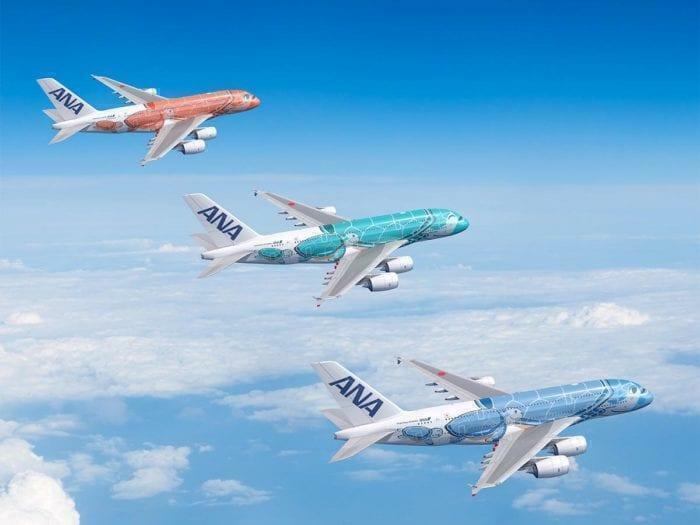 Airbus has recently lost ground to Boeing in sales. There is definitely room for improvement at Airbus. By streamlining their offering of products, Airbus can more effectively offer more resources to their aircraft lines to attract more customers. Whether or not the 777X killed the A380 is still up for debate. But one thing is certain, Airbus should seriously consider terminating the A380 production line. There is so much potential for Airbus to become the order king with more resources devoted to improving current successful (or almost successful) product lines. If you’re a fan of the A380, don’t worry. Most A380s are pretty young and will still be flying for some years to come before their replacement cycles start to kick in. While it is upsetting from an aviation geek standpoint that the A380 wasn’t a massive success, there is so much Airbus can learn from their A380 gamble as they look to the future. What are your thoughts? Should Airbus end the A380 production? The A380 was based not on sound commercial principles, but a combination of arrogance, pride and sock it to the opposition ( how many times have we heard them speak in anger about Boeing). Any average business owner knows this is not the way you run a business. In the end, business principles won, not ridiculous ‘mates rates’ loans from the respective governments. There is room for both of them – Boeing & Airbus – IF Airbus can learn to work on the principles. A little bit of humility would go a long way from this company, and stand them in good stead for the future. being in existence just because you ‘hate Boeing’ is no reason to exist. Airbus does not exist because it hates boeing neither does Google exist because it hates Microsoft or Apple, nor Fedex because it hates UPS or DHL. The last time I checked, Aircraft manufacturing is not exclusive to one organisation. There is no contractual agreement that you should not better your rivals product. If Boeing comes up with blended wing design with large capacity, will that be classified as ‘Hate’? I wonder how many of the nay sayers have ever flown on a A380? round-trips have convinced me . 100% agree!!! Love this plane. The reason the A380 is not in high demand at the moment has nothing to do with the aircraft itself or a jealous rivalry. The problem is that the world economy is in trouble. People don’t have enough money to fly that often anymore. On top of that we have these arrogant world leaders who act like spoiled brats if they can’t “get their walls build” or get the monopoly over who owns the oil fields. So, not only do people not have money to fly, but they are also put off by these arrogant leaders and their arrogant rules on visas and immigration. No-one even wants to visit their countries anymore. The A380 is the marvel of the skies and it needs to be there. IF it gets cancelled, it will only take a couple of years before the demand for bigger aircraft will rise again. Do not throw away the jigs and tools just yet! Angela Merkel, is that you? Bring back Concorde I say. Keep the A380 but scrap First Class, just two class is all it requires Club and Economy. Then Emirates, Etihad, Qatar, ANA, et al can try outdoing each other by keeping the Airbus A380 in production. I love the A380 as I did Concorde. I think Concorde was retired too early and their still are enough Millionaires to fill Concorde. 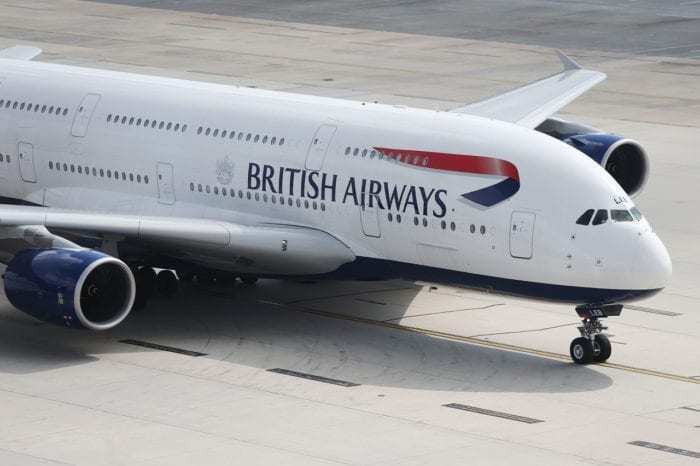 Not enough Airports have the capacity or resources to accommodate the A380 and that is the reason Airbus are having to cut the A380 programme. EAD’s prime motivation in the A380 was to stop the Boeing monopoly of the VLA (very large aircraft). BA was making a huge profit from an a/c primarily developed in the late ’60s. 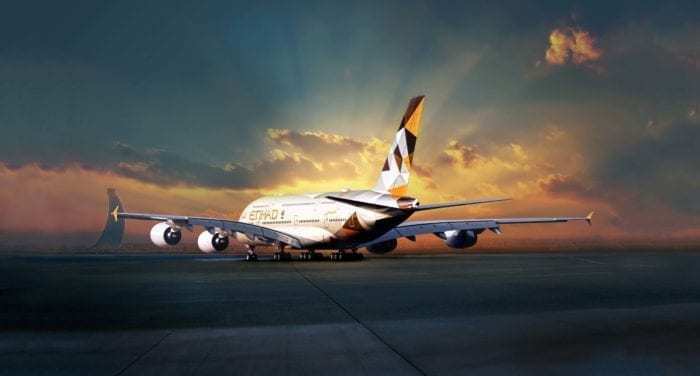 When EAD was mulling the A380, forecasts showed at best there were perhaps 400 units in a 20 year forecast including the 747, but EAD pooh-poohed it. So EAD should pat themselves on the back, 1) for killing the VLA market for anyone 2) for pushing BA to develop the 787 and engines and 3) for developing a sister aircraft to the Concorde to go in the museum of flight but were economic failures. After the Concord, the A380 is the best plane I’ve flown on period. It’s quiet, smooth flying and has room to move around in which makes flights over 10 hours bearable. I’ll be very sorry to see it go. Agree 100%. Best airplane in the sky!! Double thumbs up. I strongly agree. Shame on the international airlines. The A380 is by far the best aircraft I have flown on and I speak from recently having several long haul journeys to the far east. It knocks the Boeing 777ER out of sight regarding overall comfort. It is much quieter and has a great ambience throughout. I love the ability on a long flight to be able to walk to the back and socialise in the bar lounge. No other aircraft offers this facility. I will mourn its loss, but at least still be able to chose it over its rivals for a number of years.